Mclaren Sports Car On Display On International Motor Show. 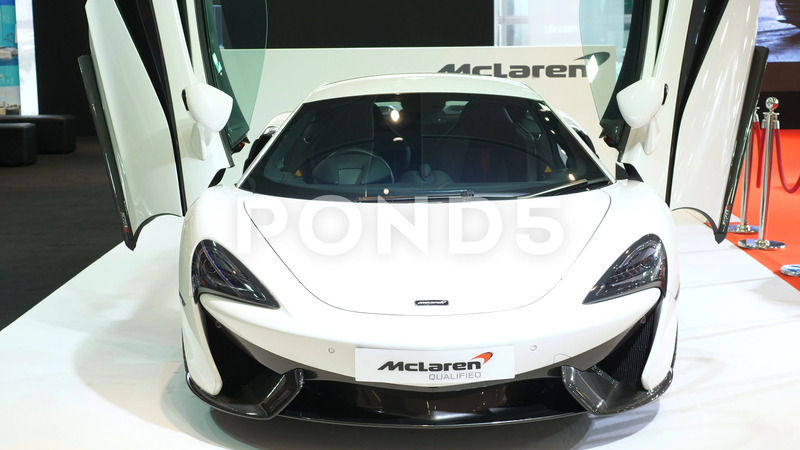 Description: McLaren Sports Car On Display On International Motor Show. 4K.